Gary McNair is having a fantastic fringe. After the Cuts , his play about the dismantlement of the NHS, is darkly witty and deeply tender. 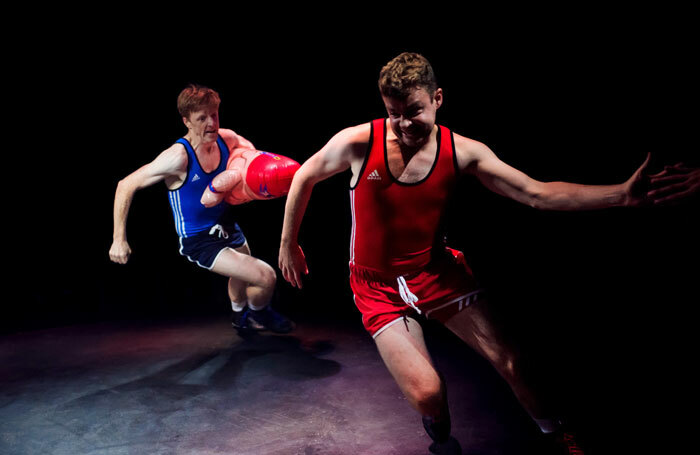 And Square Go, his two-handed high-school comedy co-written with Kieran Hurley, might just be the funniest show of the festival. Finn Den Hertog’s production is – there’s no other way of putting it – brilliant, brilliant fun, thanks to two joyously funny, joyously Scottish performances from Fletcher and Wright, who command the audience superbly throughout with cheers, chants and an arm-wrestling challenge at one point. Huge kudos to them. Huge kudos to McNair and Hurley.